Edmonds® Custard Powder, a delicious creamy treat. Favorite of Pacific Islanders, New Zealanders, Australians & Asians! Edmonds baking products are icons of the Pacific Region and have been favorites for generations. Edmonds Custard Powder is great for any baking dish or a dessert of it's own. We also import and distribute Edmonds Acto Baking Power in 200g and 100g cans, Self-Raising Flour, and Yeast for your baking needs! 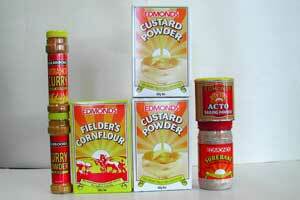 And Edmonds Corn Flour for favorite gravy dishes and cooking needs! Edmonds, the trusted name in food. Holbrooks® Curry Powder a favorite of Samoans, Tongans, Australians, New Zealanders, and Fijians for their delicious curry dishes. 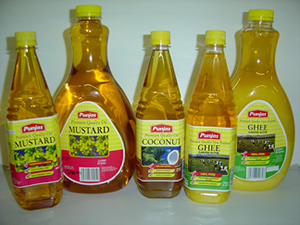 Blended from hygienically clean spices to ensure quality and flavor. Holbrooks Curry Powders are available in Mild and Extra Hot in 90g size bottles. 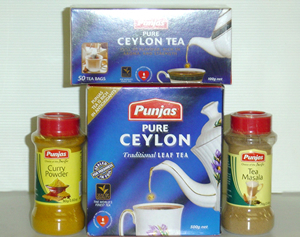 We also import full range of Fiji Islands Spices too! Islanders Choice® Coconut Milk thick & creamy and full of flavor. A favorite of Pacific Islanders and Asians! Tongas taste Kapa Niu Lolo, Samoans taste Peepee Lololo! Islanders Choice brand Coconut Milk is excellent for all Pacific Island dishes, curries, and baking desserts. 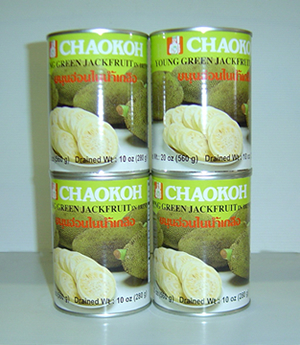 Our company also imports Canned Chaokoh Green Jackfruit (Katal) etc.